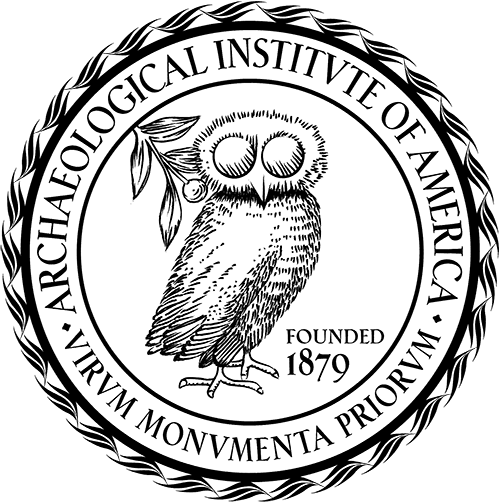 The Archaeological Institute of America promotes archaeological inquiry and public understanding of the material record of the human past to foster an appreciation of diverse cultures and our shared humanity. Founded in 1879, the AIA has nearly 220,000 Members and more than 100 local societies in the United States, Canada, and overseas. The U.S. National Committee of ICOMOS is part of the worldwide ICOMOS network of people, institutions, government agencies and private entities who support the conservation of the World's heritage. Since 1965 US/ICOMOS has worked to deliver the best of international historic preservation and heritage conservation work to the U.S. domestic preservation dialogue, while sharing and interpreting for the world the unique American historic preservation system.